Here's a short video showing how terrain can be leveled to create quad pads. This is just an extension of the road system and the vector data layer. These pads can have various surfaces, or even keep the original one if just the terrain leveling is needed. Otherwise the editor functions are rather primitive now, clearly it will need functionality for right angle snapping, georeferencing etc. Video system doesn't capture mouse cursor so there are still passages where I'm moving with with mouse. Wow everything looks so nice with the procedural textures! Can't wait until ATI releases a bug-free driver! By the way, you probably already know but the 10.11 AMD driver was released on the 17th. Is this driver "the one"? My father once had a bonafide "hitman" come into his place of business ... I'm certain he still remembers the name, and could probably get in contact with him, if the need arises . I imagine a well-place decapitated horse's head would do WONDERS to getting the ATI dev team in gear hehehehe. I'm glad to see interest in the set of Tools... because Tools are the most valuable thing for a terrain engine. In WWIIOnline, the old set of terrain tools, was a big problem for years... consuming a lot of man hours. Your Road Tool are really good... but i'm here to make a proposal with fresh ideas. If this engine it's aiming to simulators at planetary scale... the option for editing roads, is a good element to fine tune road placement in those points that the automatical placement failed. But for a planetary scale engine, is imposible for a developer to do all the roads one by one without some degree of automatical placement of roads. You will be able to deploy an initial road map very close to the roads that you can find in europe by World War 2. The automatic tool needs to know the latitude and longitude of each corner of the map, and the color of the lines that are user in the map to mark roads... also with the definition of the class of road (features). If it's posible to build that kind of tool... this engine will be really usable for many games... because if you want a WWII era simulator, you only need to find the maps of those years... and if you want a cold war simulator... then go for the maps in that era. It will be even possible to find roads of the Roman Empire... so your engine will be open to almost unlimited posibilities. The conection between roads and City streets, can be done by hand with a manual tool... this work can be done in a manual fashion... but the road map of europe by WWII for example, will be possible only if you build some kind of automatic tool for road generation. Man hours in a game development, count a lot... all the tools need to be usefull enought to limit the number of works in man hours. The maps must be vectorized first. I don't know if there exists a universal tool that can handle the job, I guess there might be a few. 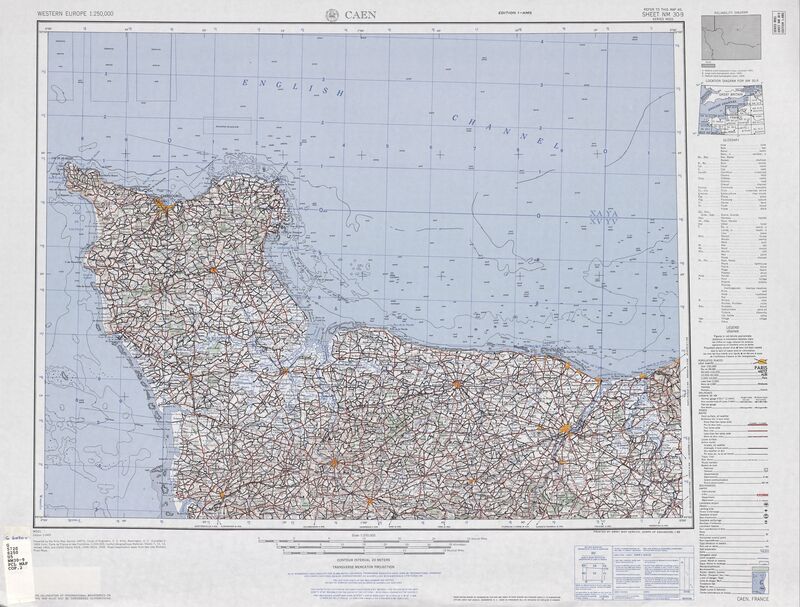 Probably the best course would be to create it in OSM, though I don't know whether OSM can be used to create historic maps directly, or if you could take the software and create another instance of it with plan to recreate the WWII world. We'll be importing these data (and other types, like forestation) from OSM or from a compatible format. Because of the license of OSM and to keep it clean it will be probably best to keep the edits in one place and only run the imports from Outerra (in this case).